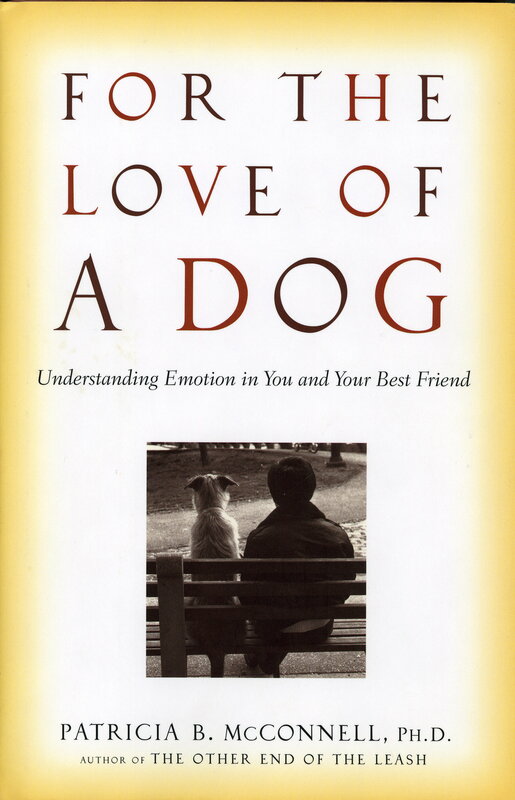 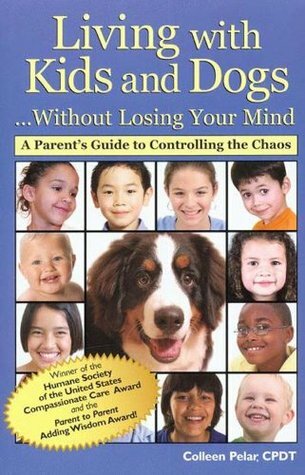 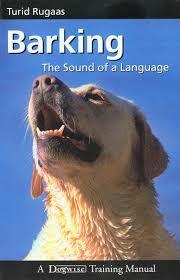 I would recommend that anyone with an older dog read this book. Thanks to modern veterinary medicine our dogs are living longer, and that means that they are more susceptible to age-related disorders like arthritis and dementia. In the past 21 years, I have lived with six dogs that lived into their teens. 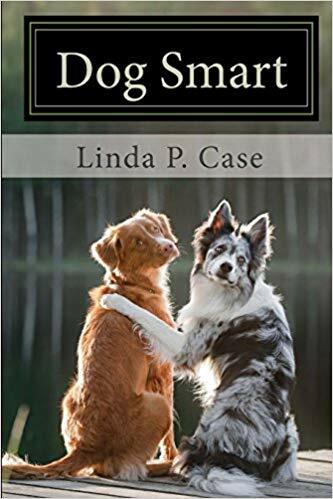 Three of them, fifty percent, experienced varying levels of Canine Cognitive Dysfunction, or what some call “doggie dementia.” I have friends and colleagues that have had dogs that also experienced this disorder. As the owner of a boarding kennel and daycare, I can say, anecdotally, that the incidence of doggie dementia seems to be increasing. 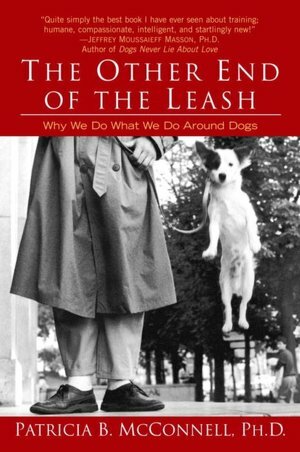 That is why I recommend that you read this book. 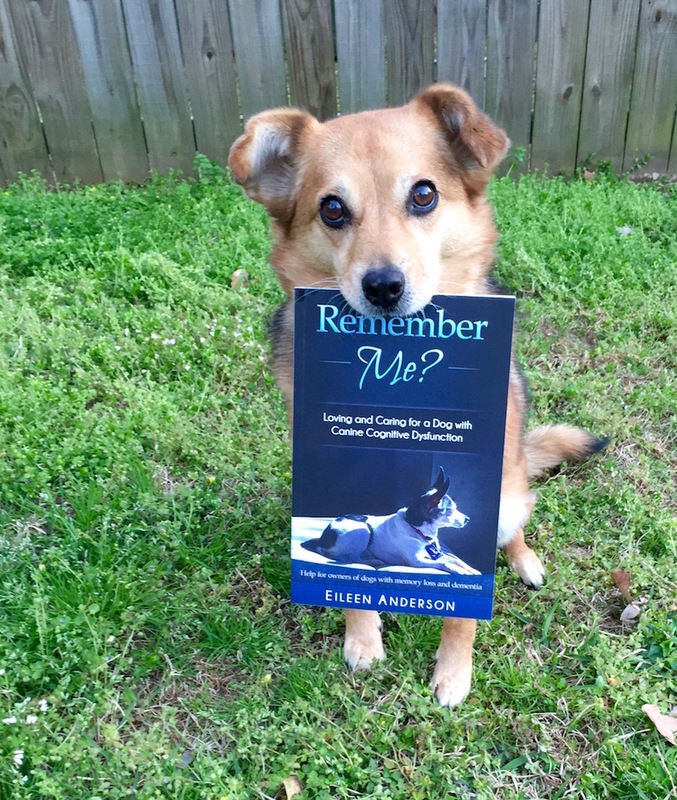 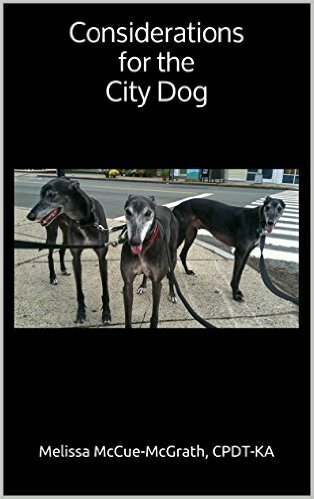 Author Eileen Anderson starts by sharing the story of her Rat Terrier Cricket and how dementia affected both of their lives. 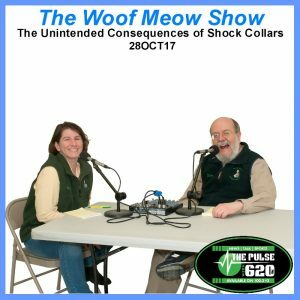 She discusses the symptoms of Canine Cognitive Dysfunction, the importance of getting a veterinary diagnosis, and various treatment options. 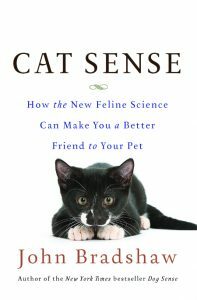 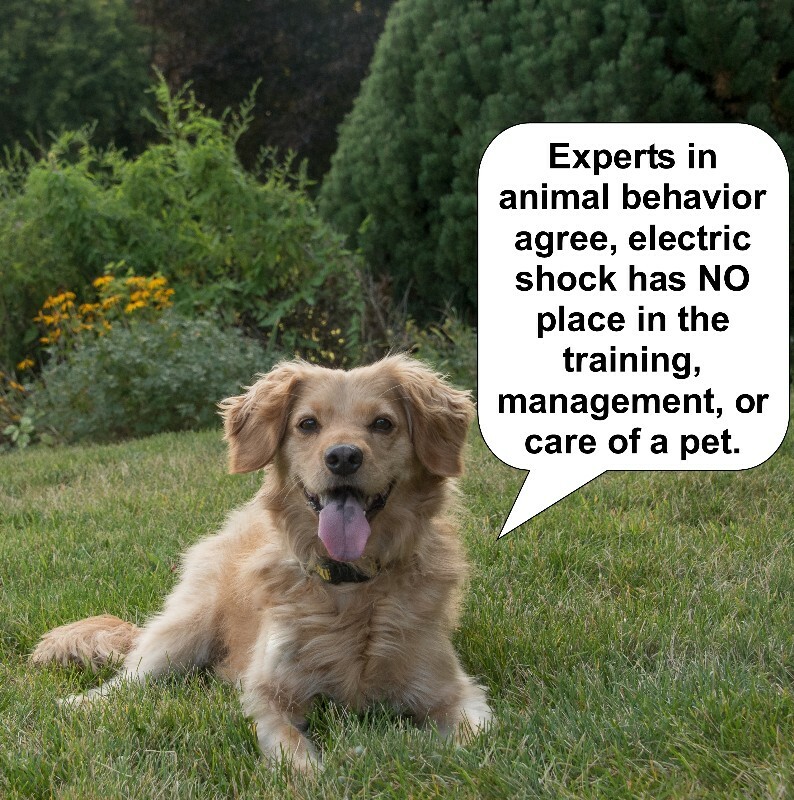 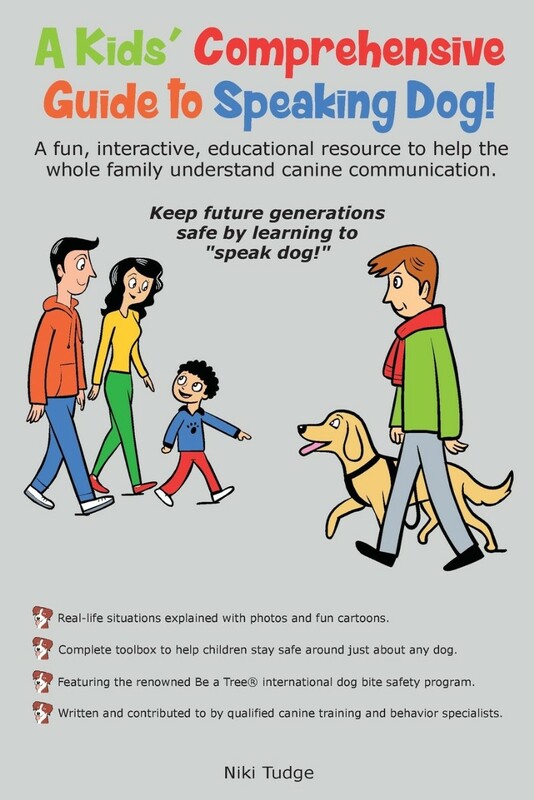 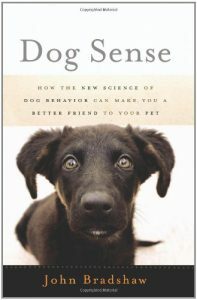 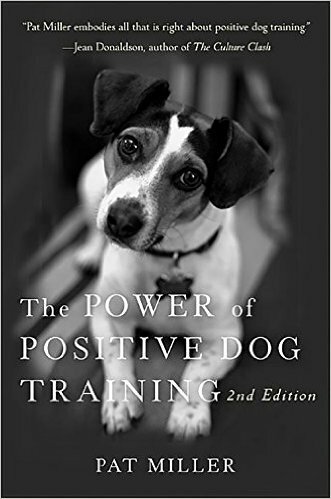 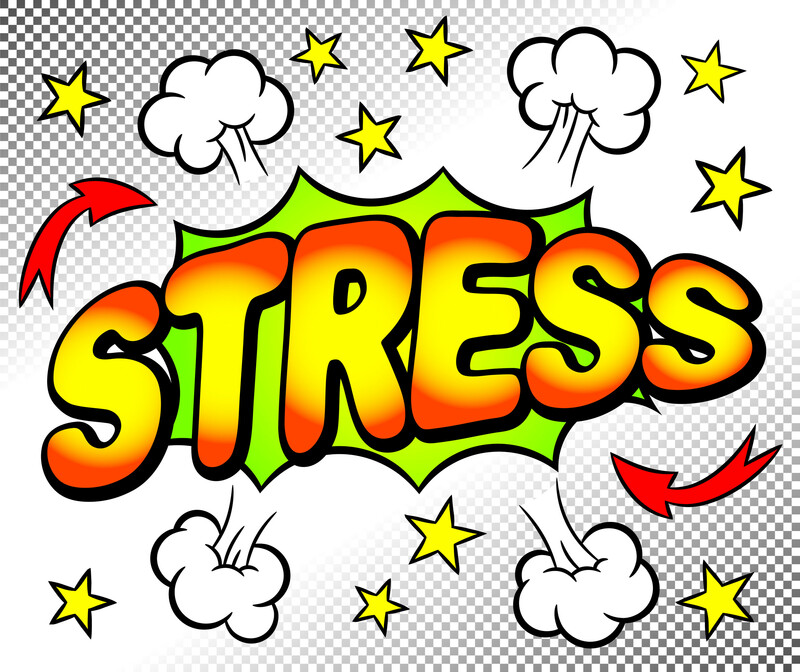 Anderson also explains how to manage your dog’s environment and daily routines to minimize stress for the dog and you. 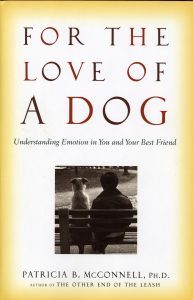 I like that she emphasizes that caring for a dog with this disorder will impact your life and can be a bit of an emotional roller coaster. 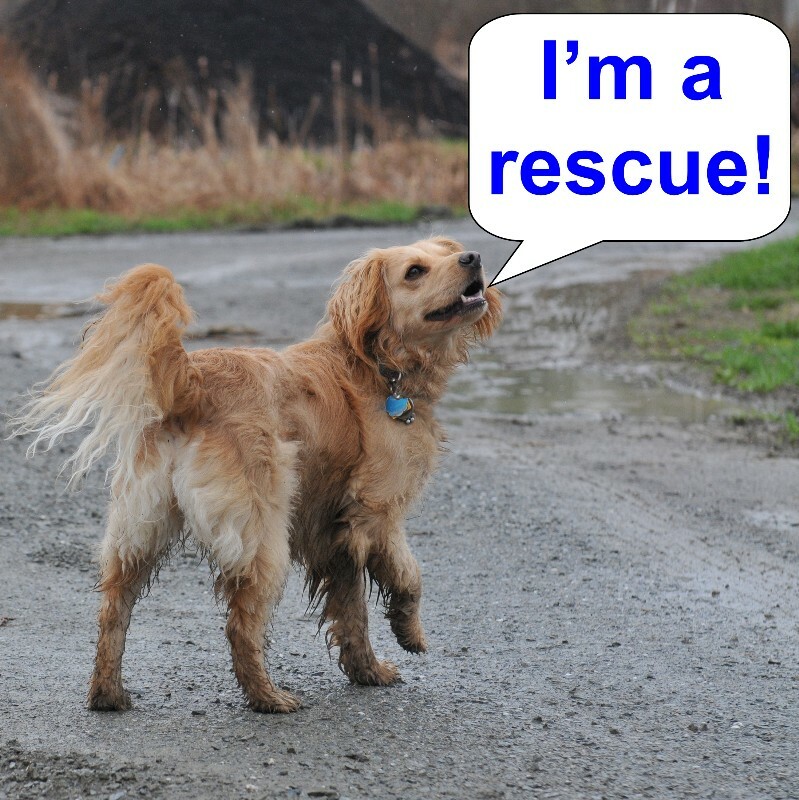 Anderson stresses the importance of taking good care of yourself if you want to be able to do the best for your dog. 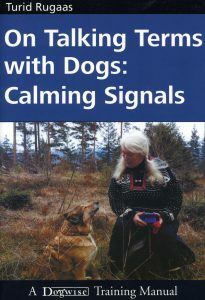 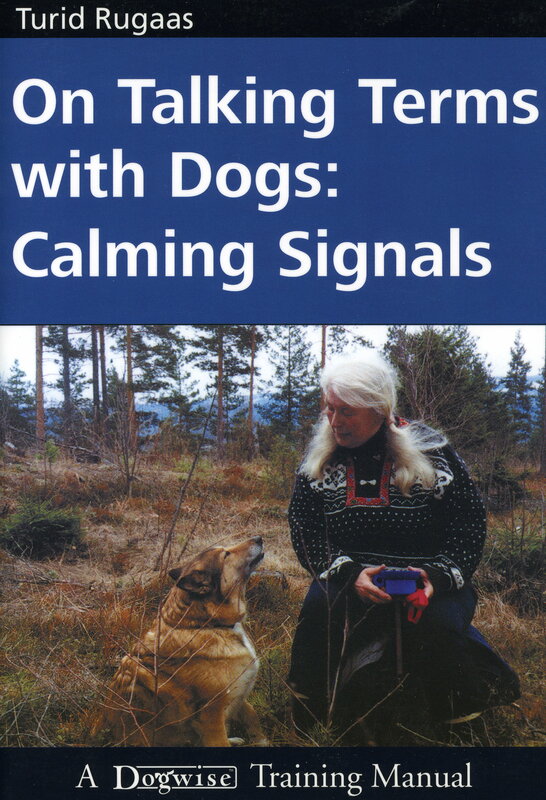 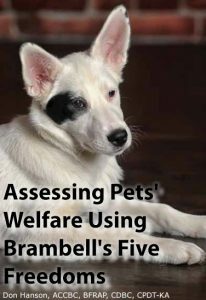 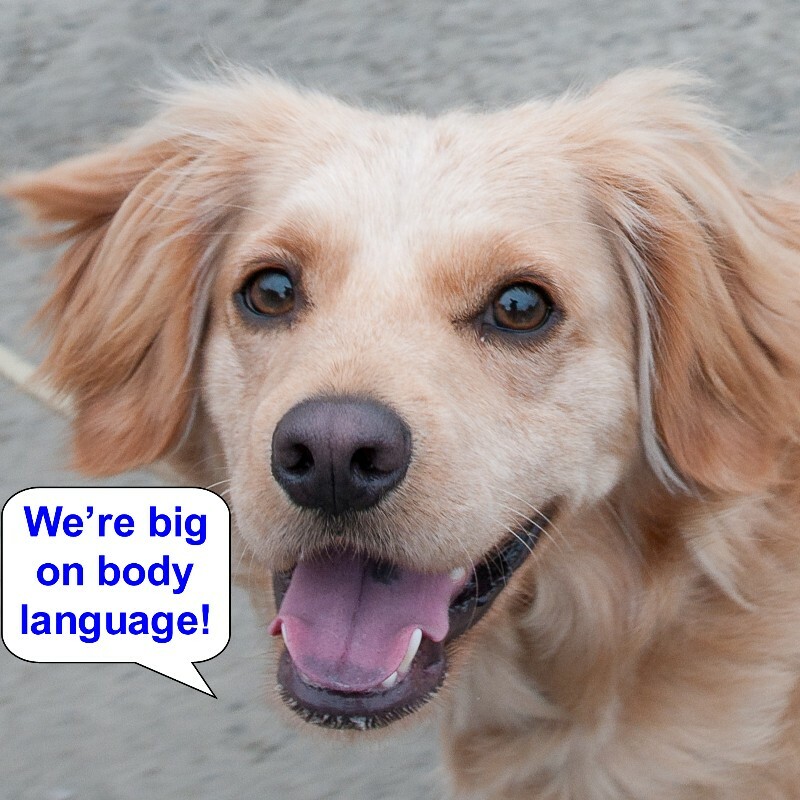 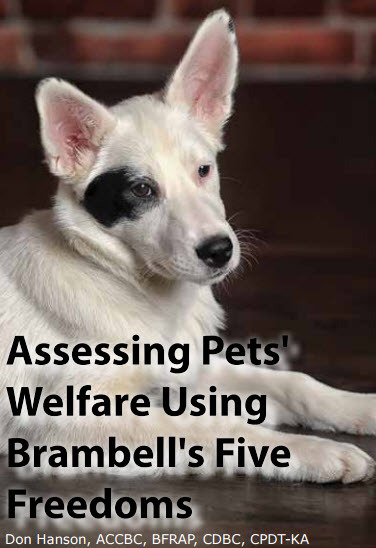 The author’s guidelines on how to help your dog face specific challenges such as drinking, eating, elimination, hygiene, sleeping and basic movement are all very helpful. 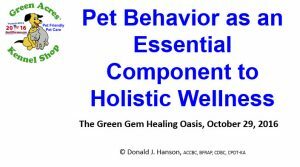 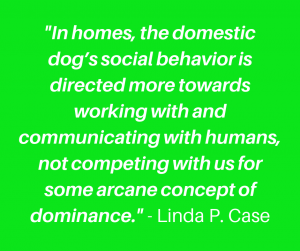 I love that she has discussed the importance of mental enrichment to help keep your dog’s mind engaged. 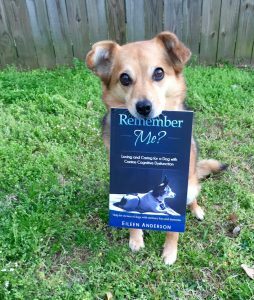 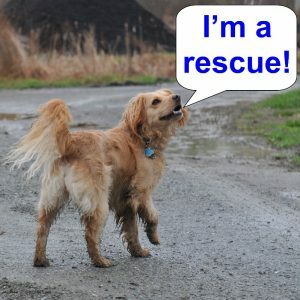 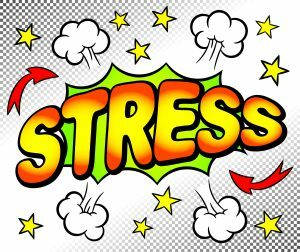 Mental stimulation is something that I recommended with a young dog, long before you need to worry about dementia, but I find often overlooked until it is too late. 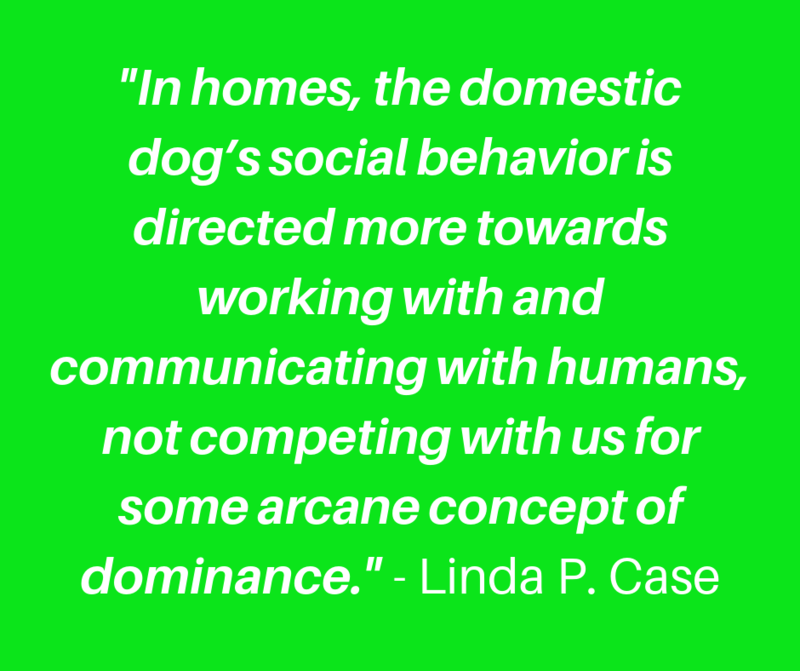 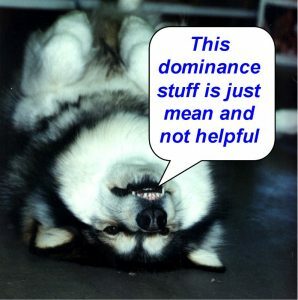 If you are not already providing your dog with frequent mental stimulus, talk to a reward-based trainer and ask how they can help. 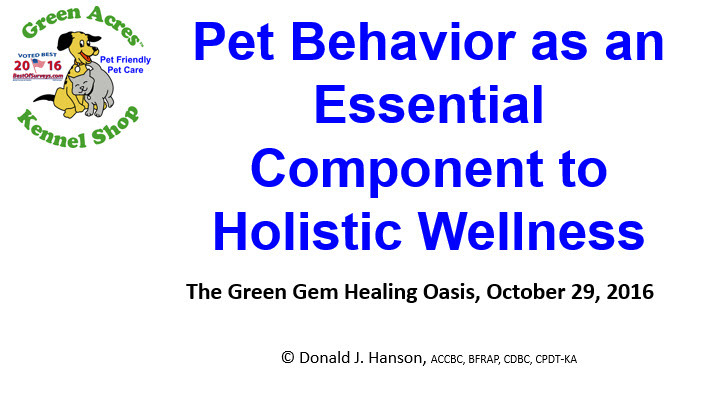 Anderson discusses medications and supplements that can be helpful in managing Canine Cognitive Dysfunction. 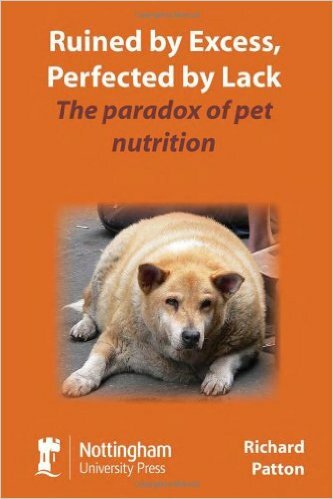 The one area where I differ with her is on the topic of nutrition. I would recommend any pet owner work with a holistic veterinarian to develop a diet made of fresh whole foods, rather than feeding highly processed food from a bag. 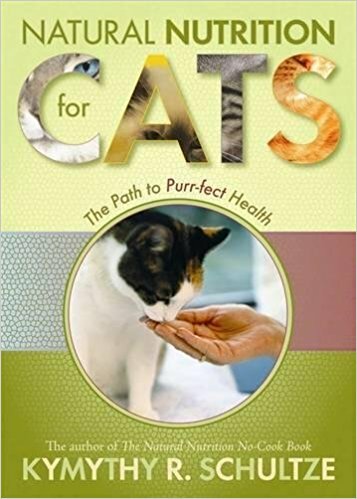 Nutrition is the foundation of good mental, physical, and emotional health and that starts with fresh food, whether we are a person or a pet. 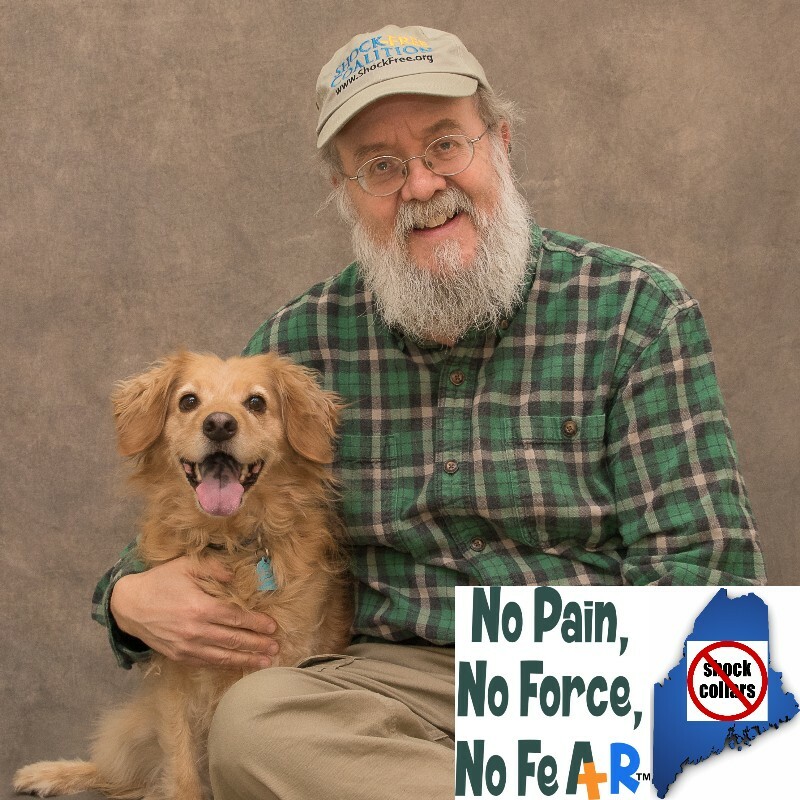 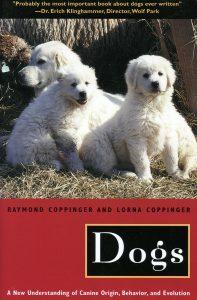 At the end of the book, there are recommendations on techniques you can use for objectively assessing your dog’s quality of life and on factors to consider when making that difficult decision about euthanasia.